Do you own a vehicle that you would like to keep parked in a secure well-lit facility away from your home or business? Metro Self Storage can help. Store your vehicle securely with perimeter fencing, ample lighting, 24-hour video surveillance, and personalized electronic gate access codes. Many Metro Self Storage locations also offer a Property Manager living on site for extra security. 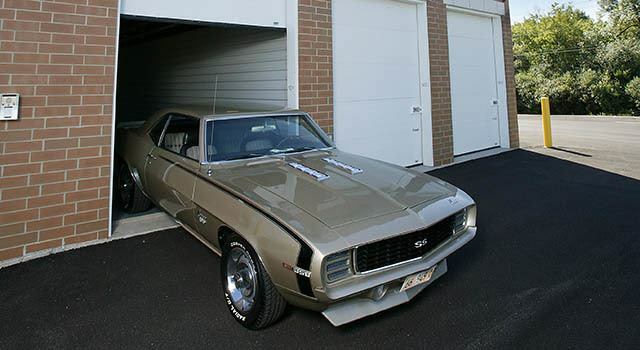 Whether you are parking your RV, large trailer, or classic car, your local Metro Self Storage facility is designed to accommodate your lifestyle, because we understand that you want your wheels ready to go when you are.